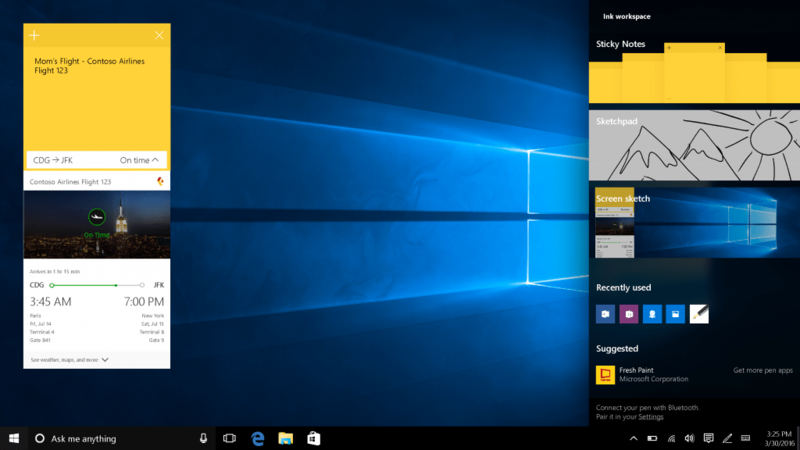 The next major update to Windows 10 (code named Redstone) dubbed the Anniversary Update by Microsoft has been unveiled and it’s expected to be available to consumers sometime this summer (July 2016). In the eight months since launch, Windows 10 is off to the fastest start in Windows history, with over 270 million active devices, outpacing Windows 7 in the same timeframe by 145%. People are spending more time on Windows than ever before – over 75 billion hours – with the highest customer satisfaction of any version of Windows. We are on track to reach our ambitious goal of one billion Windows 10 devices in the next few years. We welcome everyone to Windows 10, whether you have a new PC, a five-year-old PC, or a brand new Mac – we are building the most secure, productive, and fun platform for you. The Windows 10 anniversary update is going to be free and available to all windows 10 users. 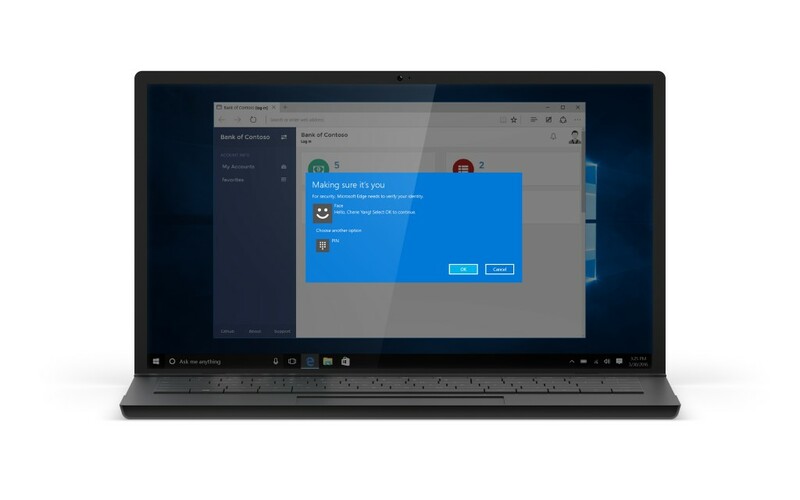 With the Windows 10 Anniversary Update it’s possible for you to use the same easy, yet strong, security of Windows Hello with Windows apps and Microsoft Edge, the first and only browser to natively support biometrics, with supporting sites. Windows Ink is an all new experience, putting the power of Windows in the tip of your pen, enabling you to write on your device as you do on paper, creating sticky notes, drawing on a whiteboard, and easily sharing your analog thoughts in the digital world. Windows Ink is integrated into apps like Maps, Microsoft Edge and Office. 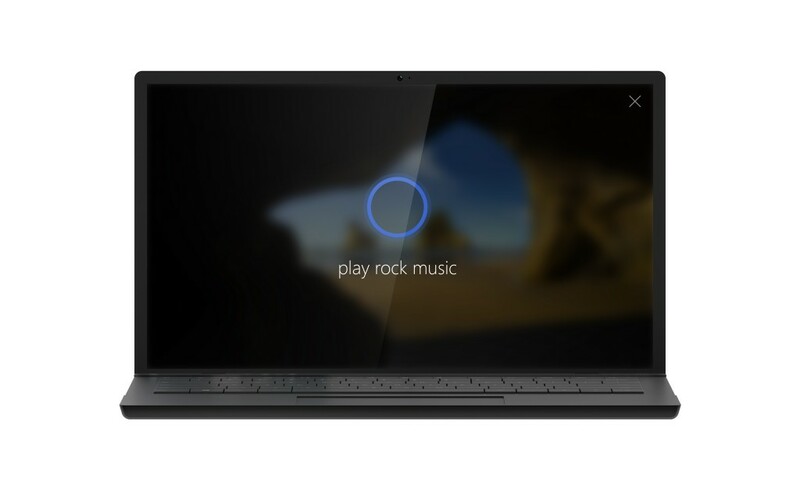 Cortana will be available above the lock screen, giving you quicker access to your personal assistant for common tasks across all types of devices without unlocking your PC. Also if you are already a Windows Insider then you might probably be using some of these features. If not you can try the new innovations coming in the Windows 10 Anniversary Update by joining the Windows Insider program and install the latest build. NB: Starting today developers in the Windows Insider Program can access the Windows Anniversary SDK Preview to explore the new features.